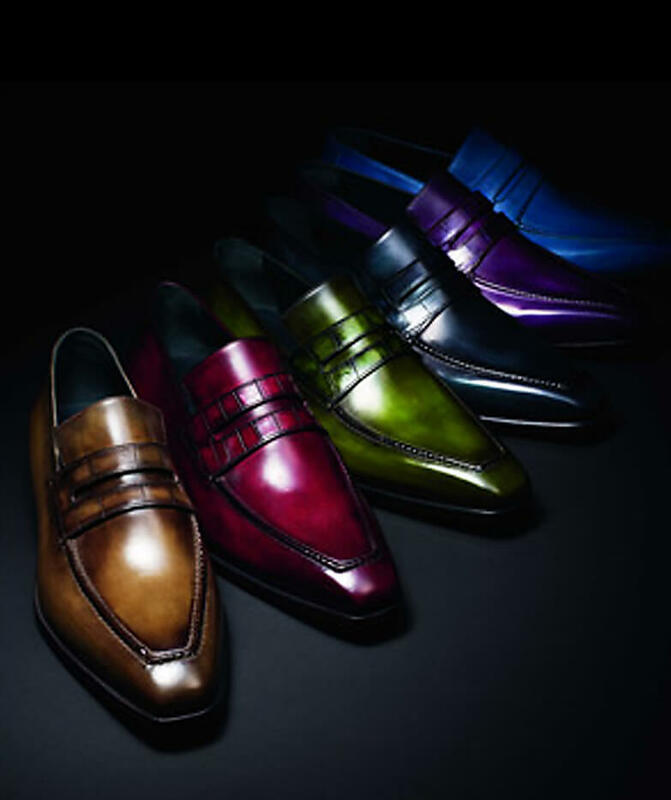 Nothing says flair, flamboyance and success like a pair of fine shoes. 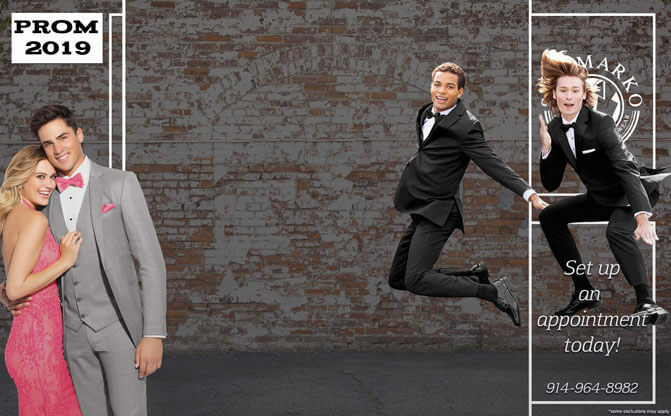 San Marko's NYC tuxedo outlet and on-line store for rental and custom formal wear carries a large variety of major brands and styles. Please click through our on-line catalog at www.NYC-Tuxedo.com, or drop by our store. There is a classy appeal to a hand tied bow tie. 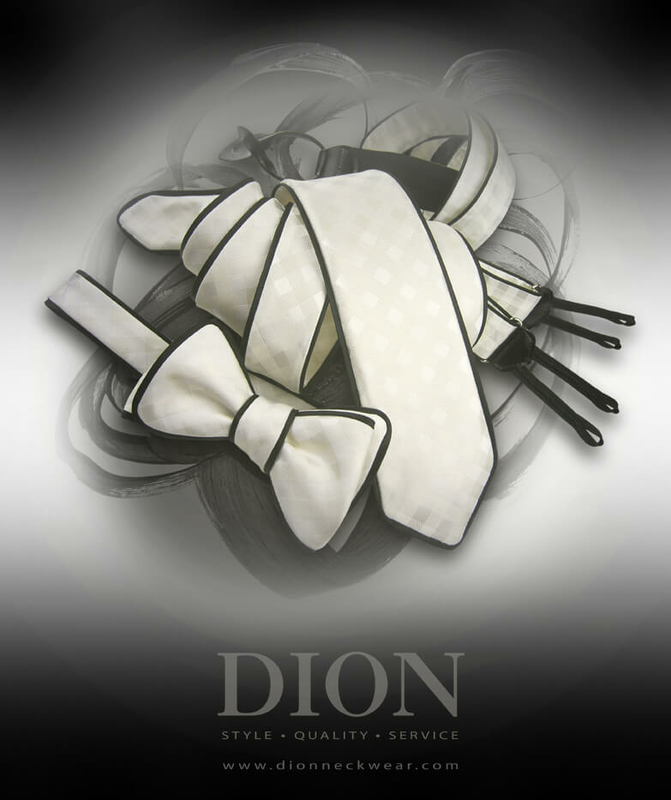 At San Marko's NYC Tuxedo and 'custom Formal Wear' we carry and custom make every fashion of formal wear ties. Our resident tailors will design and tailor your very personal unique ties to your personal taste and flair. 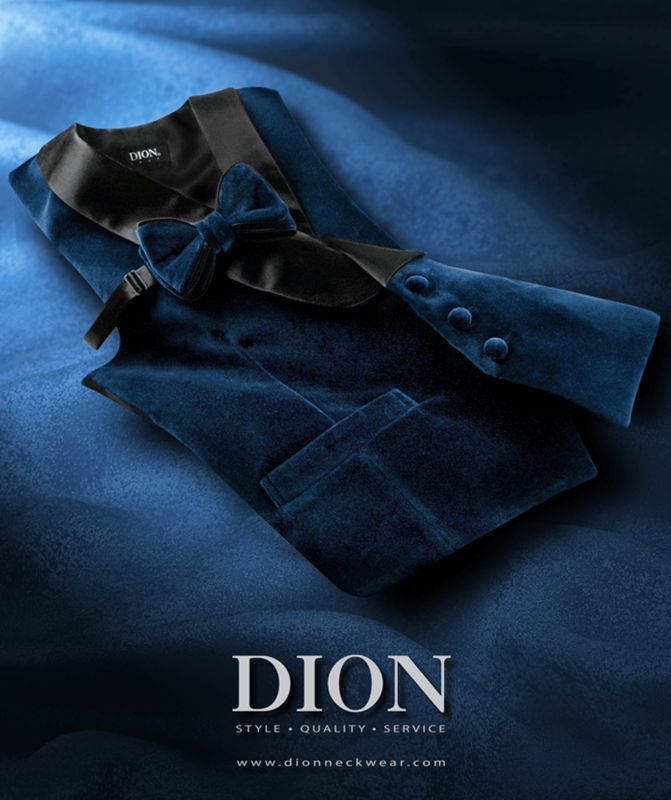 San Marko's NYC Tuxedo and Custom Formal Wear has it all. From custom formal Wear vests to cummerbunds, our large inventory variety plus our available custom tailoring provides every member of your party every possible option for unique expression. Call, drop by or visit our on-line outlet at www.NYC-Tuxedo.com. 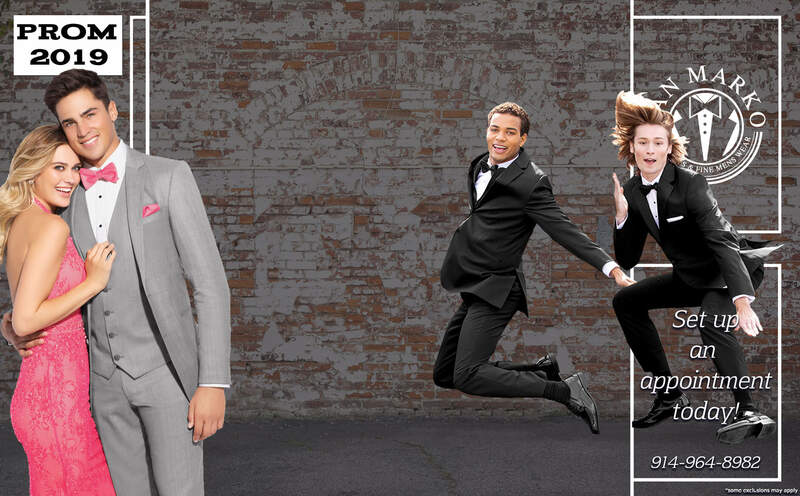 San Marko Formals Has the Largest Inventory of Tux Rental Prom-tuxedos, Custom and Retail Men's Formal Wear in New york State!